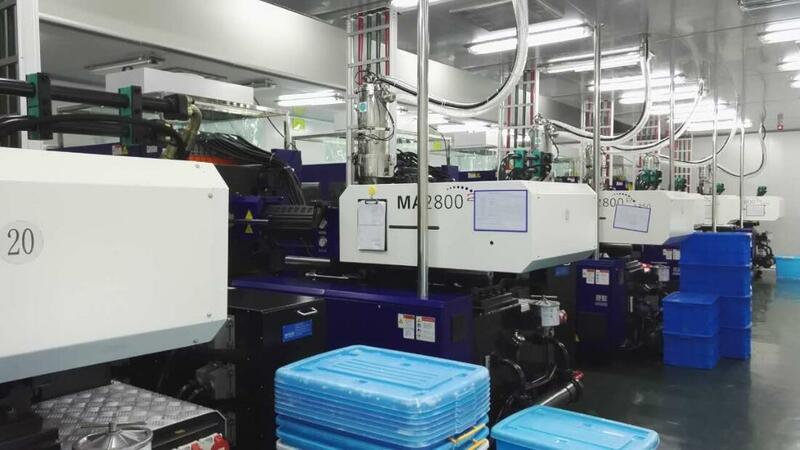 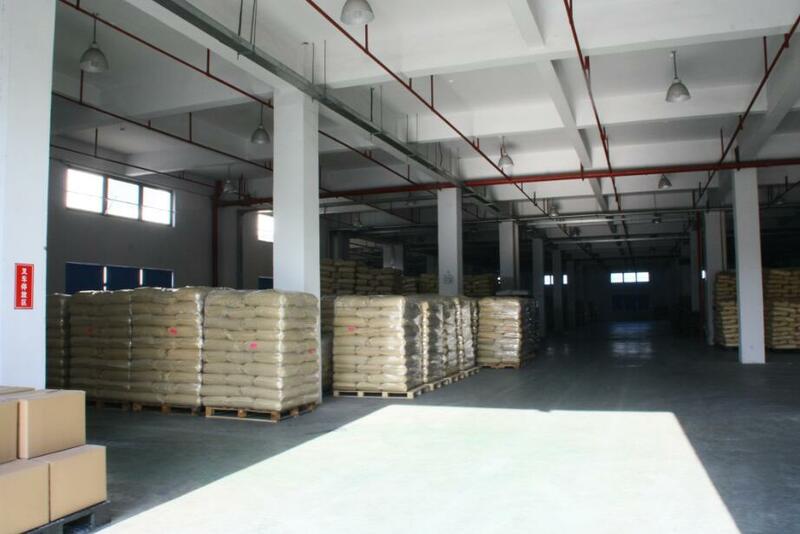 , offering PP Cap,Rubber Stopper, etc. 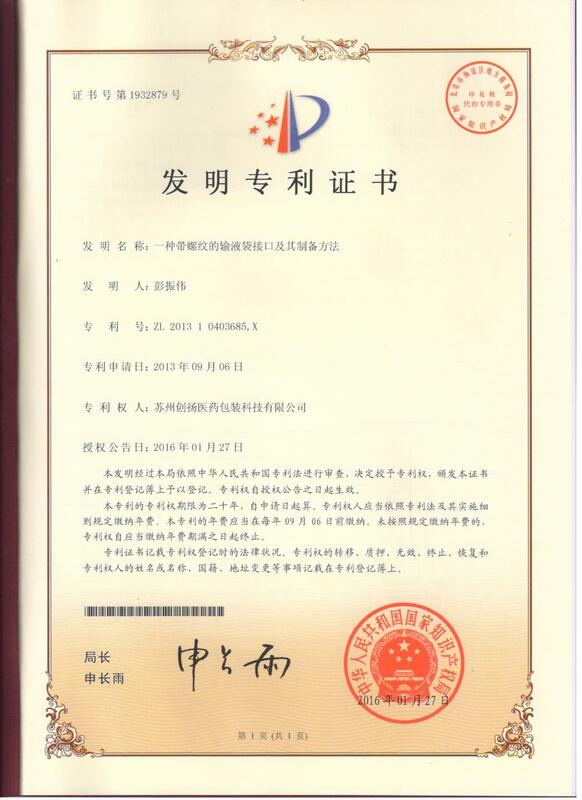 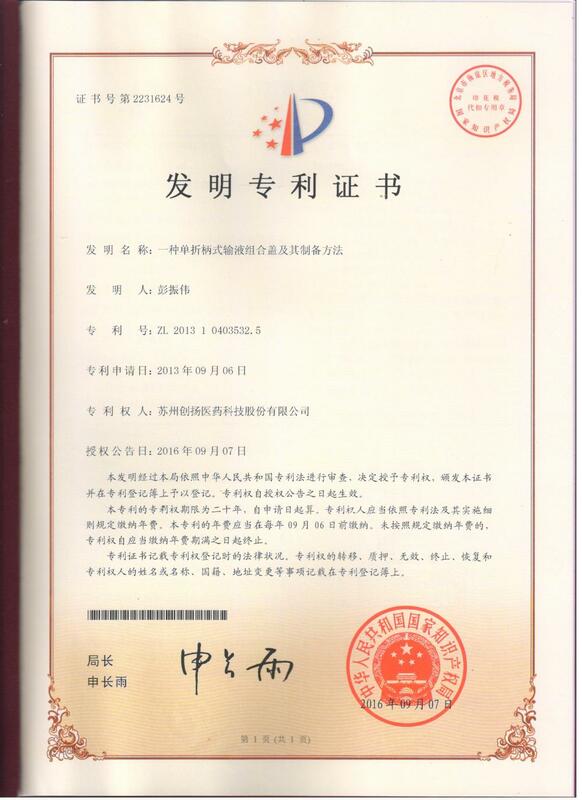 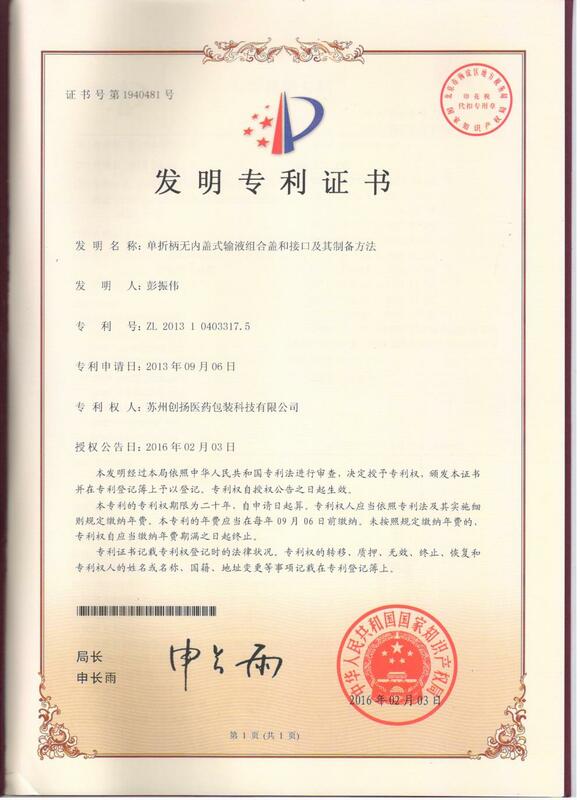 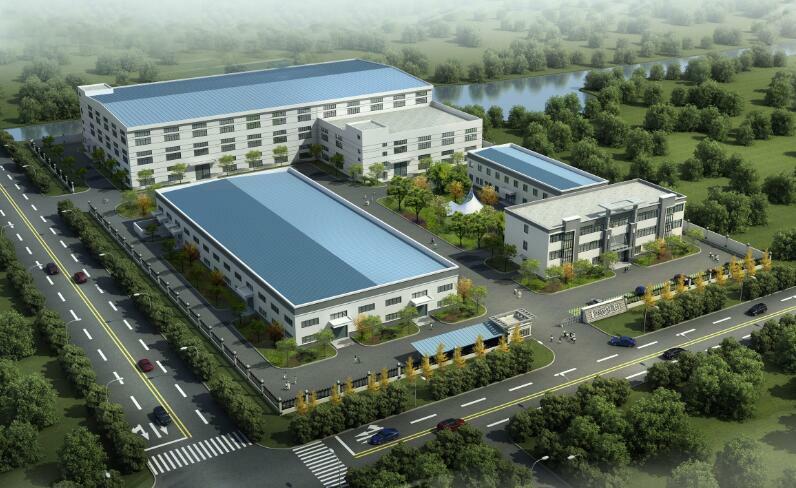 SUZHOU CRH PHARMACEUTICAL TECHNOLOGY CO.,LTD [Jiangsu,China] Business Type: Manufacturer , Trade Company Main Mark: Asia , Other Markets Exporter: 1% - 10% Certs: GB, ISO9001 Description: PP Resin manufacturer / supplier, offering PP Cap,Rubber Stopper, etc. 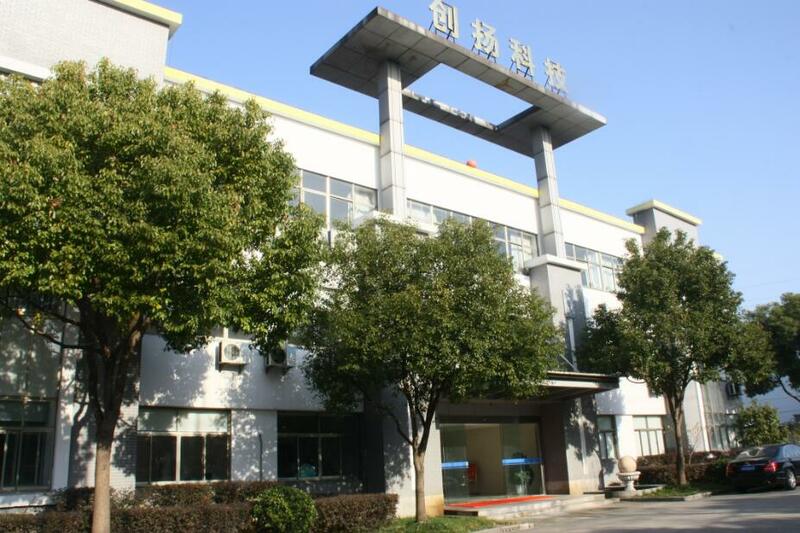 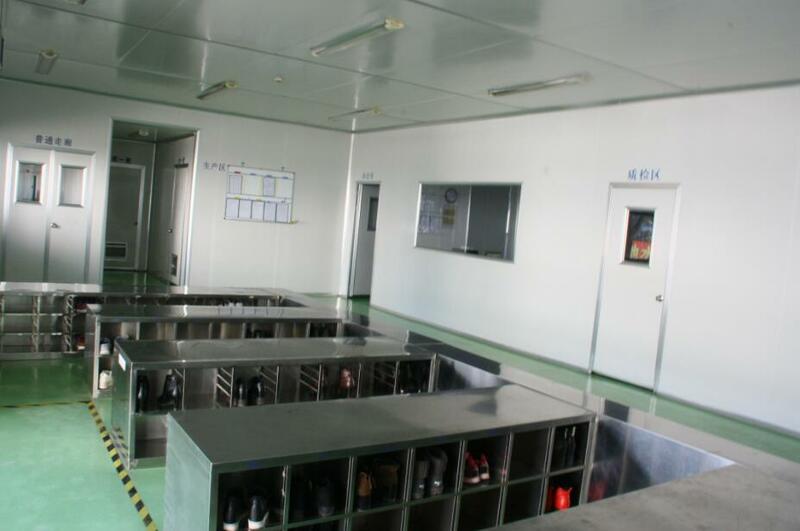 SUZHOU CRH PHARMACEUTICAL TECHNOLOGY CO.,LTD have been specialized in Weighing PP Resin manufacture for many years.Our main products are various PP Cap,Rubber Stopper,etc.